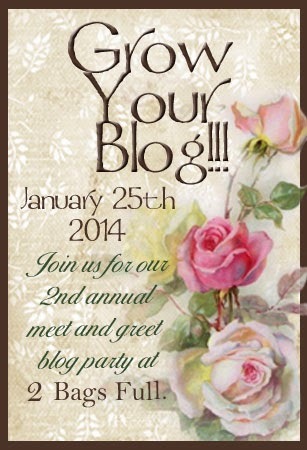 This article is part of our Online Imbolc Celebration! Its companion piece ‘Imbolc Musings’ can be found here and gives more information about the history and themes of the festival. At Imbolc we begin to see the first signs of new life stirring in the Land around us. Buds on trees begin to swell, perhaps change colour and the tender Snowdrop makes its first appearances (to be quickly followed by bright crocuses and other early Spring blooms). Even if the weather remains cold and somewhat frozen we can start to appreciate the increased amounts of daylight; perhaps beginning to notice the Sun’s glow feeling that little bit warmer against our skin. Not only is this stirring the Land to life, it stirs us into wakefulness too, encouraging us to shake off the dark, dreamy state of Winter and start looking towards the possibilities of Spring. These tiny flowers are a popular symbol of Imbolc and their bright green stems and delicate petals are a great reminder that though the Land is still chilly life has not abandoned it and is in fact beginning to return. 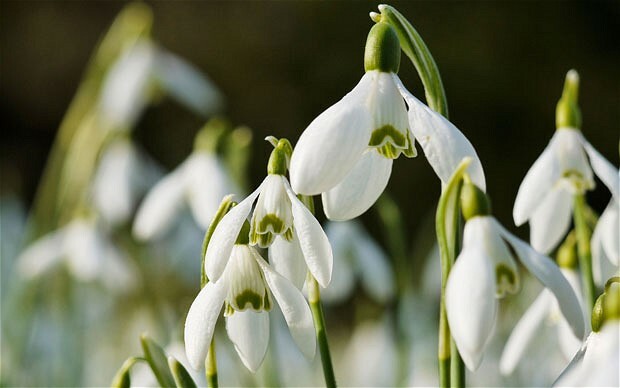 Finding a local patch of snowdrops to admire can be a great excuse to go for a bracing walk on Imbolc day and offer the chance to explore new or familiar territory. Many woodlands will have a good crop to offer, but you can just as easily admire them in many people’s gardens and along roadsides and hedges. Remember; if you want to take some snowdrops into your home as an Imbolc decoration be sure you have permission and take them carefully and with respect. If you are unsure, perhaps leave them where they are, take a photograph or draw a picture instead! Alternatively you could create your own using crepe paper, as in this craft project here. As a time of new beginnings Imbolc can be a great opportunity to set yourself some intentions for the year ahead.These can be as specific or as open-ended as you prefer but it is always advisable to make them realistic and to set yourself a reasonable amount. Above all make them inspiring and exciting to you; there is no sense in setting yourself up for boredom or failure in the year ahead! The stirring landscape is a great inspiration when it comes to setting intentions. Look to the trees and their gradually growing buds; remember that they are beginning to feed these buds in the same way and for the same reason that they did last year, their intentions for growth, flower and fruit the same as it has always been. There is nothing wrong with using your Imbolc intent to revisit old ideas or to reaffirm a seed you are already nurturing. At the same time the appearance of a new idea – just like the appearance of a fresh plant or flower – can provide a great surge of energy and inspiration. 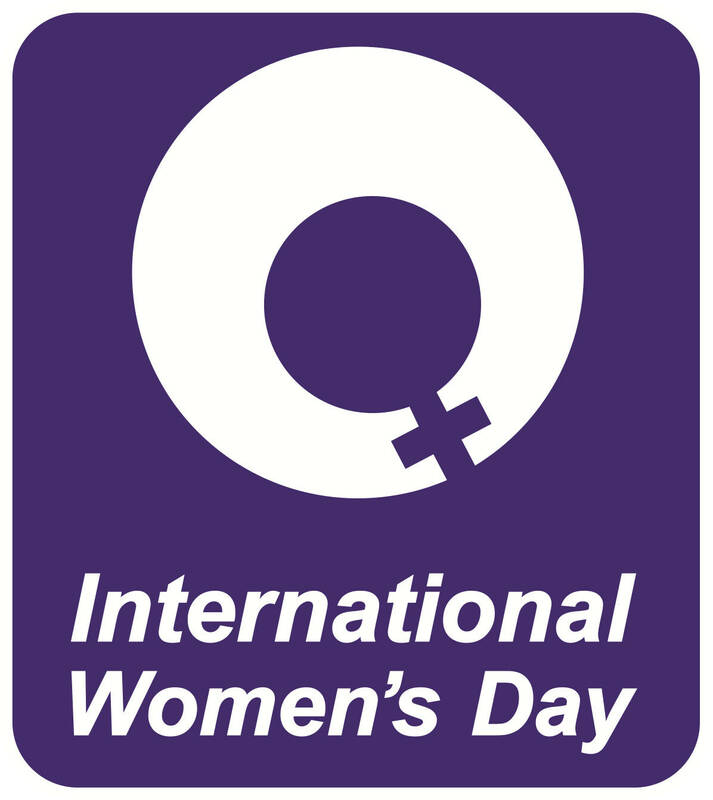 At the centre of Imbolc stands the figure of Brigid – a celtic Goddess often known as a triple Goddess for her patronage of three crafts: poetry, healing and smithcraft (metalwork). She is associated with fire and water both as well as being considered a Goddess of the home and of inspiration. Over time she has aquired a variety of names/spellings of her name as well as being merged with/transformed into a Christian Saint. Sacred flames are lit and guarded in her honour and in folk tradition she was thought to visit homes on Imbolc Eve to offer good luck and good health for the year ahead. 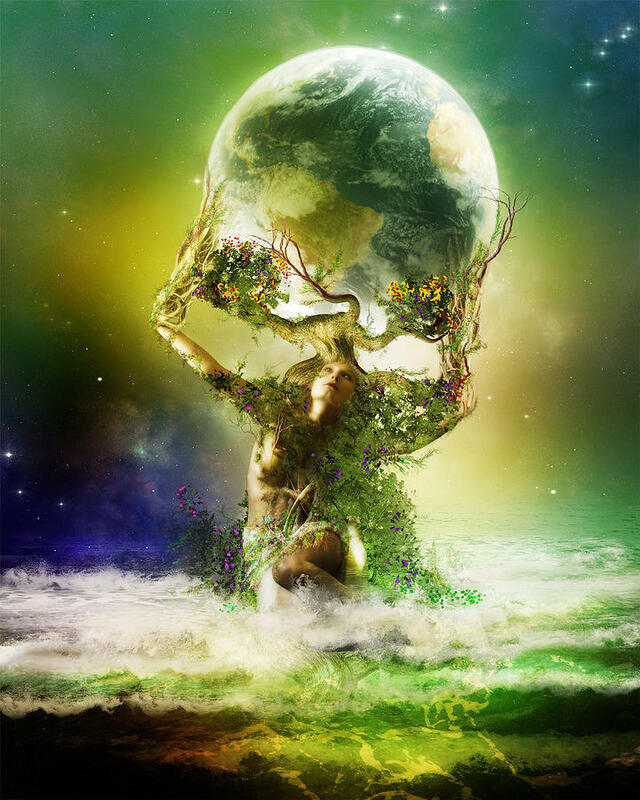 She is recognised as bringing the promise of Spring and awakening the Land from its slumber. In honour of the Imbolc patron you might like to create a figure in her likeness. Often crafted from corn/wheat/wood and then dressed using scraps of cloth, ribbons etc – often white/yellow/green – the Brideog can be carried out and about or simply through the rooms of your home; in quiet reflection or with great ceremony and celebration to welcome her coming. The figure may then be placed at the head of the table for a celebratory meal or simply kept a place of honour throughout the evening. When it is time for bed she may be dismantled or laid to bed herself (see below). For those looking to welcome Brigid and the promise of Spring into their homes at Imbolc there is the old custom of making a bed for the Goddess to rest in during her visit. This can be made in a basket/box or any other suitable container, dressed with cloths, blankets and any other symbols of the season. Once complete, it should be left by the fireplace of the home where it might stay warm. 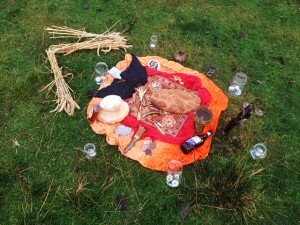 Offerings of food or drink might also be left beside it to encourage the Goddess to stay and bring favour to the household. In the morning if the bed has been used/disturbed one knows that Brigid was present and that her blessing has been given. Another way to gain the Lady’s blessing – in particular her gift of inspiration – for the year to come, if to leave a ribbon hanging outside the window on Imbolc Eve. When Brigid passes by, stirring the Land to life, she will touch the ribbon and imbue it with her inspirational energy and gifts. This ribbon can then be kept as a talisman throughout the year or perhaps used as part of a further Imbolc craft. 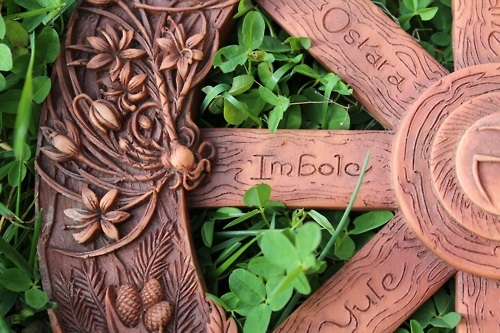 Both these crafts are traditionally undertake at Imbolc and linked to both the Goddess and Saint aspects of Brigid. They are simple to master, the repetition of weaving making them excellent tools for meditation as well as enjoyment. You might like to use pale colours such as white, yellow, green and blue in keeping with the season. Alternatively you could add some firey oranges and reds to inspire the energy of new life in your creation. You can hang you cross or eye in the home or garden to bring luck, health and protection for the season or for the year ahead. Making a Brigid’s Cross – this method uses pipe cleaners, for simplicity, but you could use reed/grasses if you prefer. Making a Bridie’s Eye – called a ‘God’s Eye’ here, the process is explained simply, for children, using lollipop sticks. You can of course substitute these for sticks found in nature. I’d advise not worrying too much about the accuracy of knots etc, the yarn will hold itself quite well and can be overlapped when changing colours is prefered, as long as the weaving is done tightly enough. 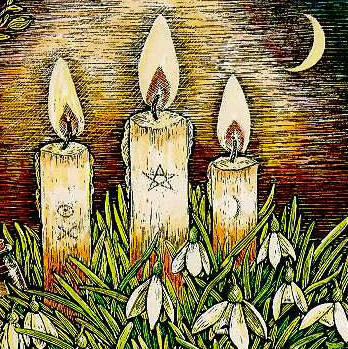 Imbolc is one of the four Celtic Fire Festivals that celebrate the journey of the Sun throughout the year; it is therefore no surprise that the lighting of candles and fires is a common act of seasonal celebration at this time. Not only do we honour the growing strength of the Sun by lighting flames in its honour, we are also embodying the spark of life that is returning to our quiet, decaying landscape. 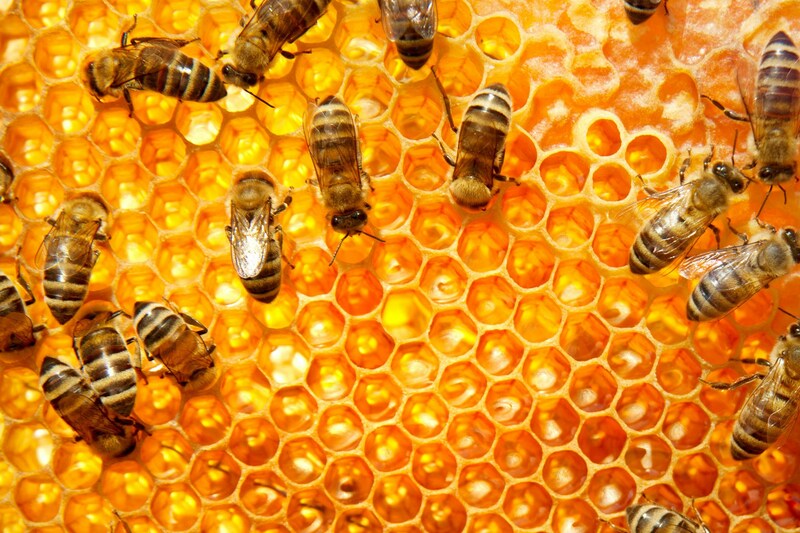 This spark can be found at the core of gestating seeds, in the deep roots of trees and in the hearts of hibernating animals who all begin to stir and waken as it grows a warmer and brighter. We carry our own spark, that may have felt diminished or reduced during the long, dark nights and cold, grey days of Winter. 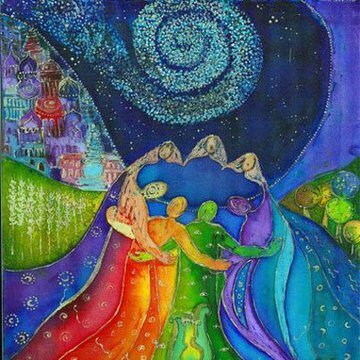 Now is the time to remember it is merely waiting for us to rekindle it and we can use the energy and celebration of imbolc to do just that! Find a time and place to sit in quiet contemplation for a while. Turn off lights and electronic devices, submerging yourself in the darkness. 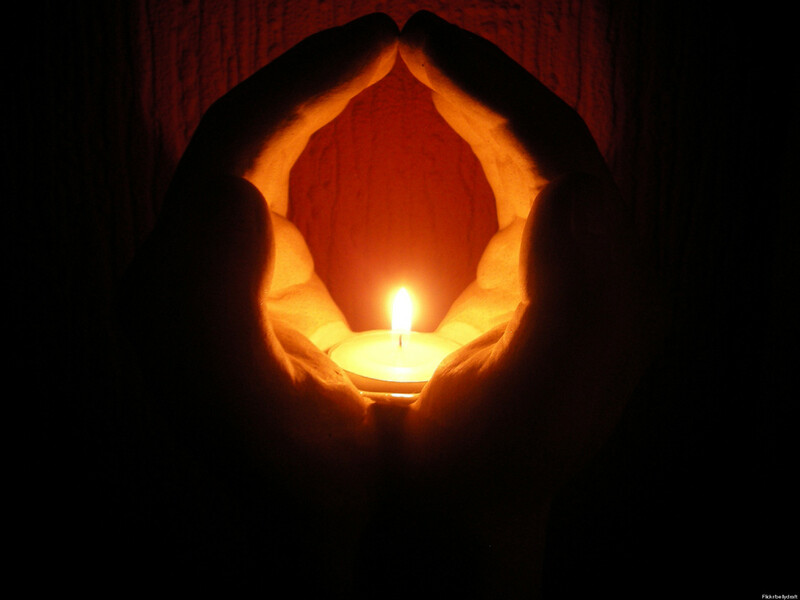 Have a small candle, a safe holder and matches/lighter close to hand. Bring yourself to your centre in whatever way you find most effective. Take some time to sit in that dark, quiet place, allowing the dreams and wonderings of the Wintertime to cross your mind. Rather than thinking about how you might achieve these things, focus instead on the feelings they engender within you: Excitement? Nerves? Uncertainty? Creativity? 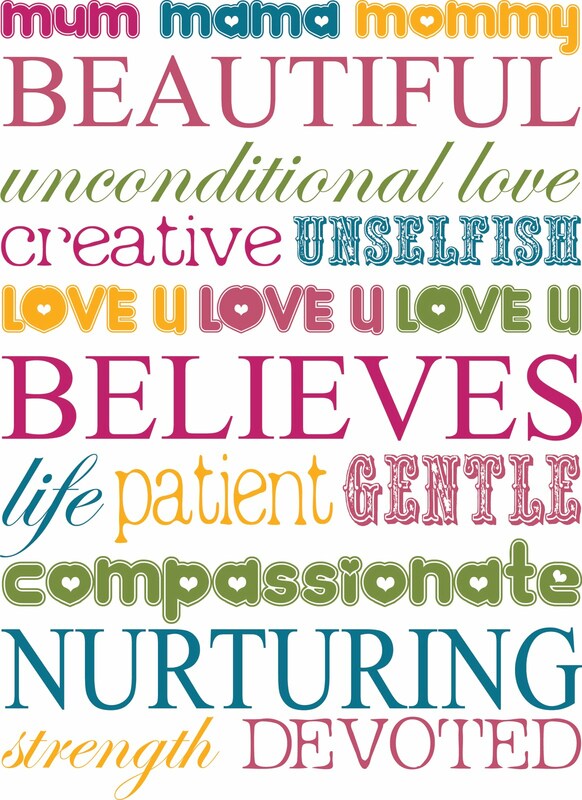 Allow these feelings to fill you and when you feel ready use the matches/lighter to light your candle. Fill that flame with your expectation and inspriation and allow its glow to light up your determination. Sit and meditate on that flame for a while; taking its light and warmth into you and allowing it to feed your heart and taking notice of any new ideas or possibilities that may present themselves. “As this flame burns, so my spark will glow. Light a fire on Imbolc Eve; gathering friends or family around it to celebrate. Alternatively you can speak your wishes for the new year into the flames. It is said that in centuries past a flame was kept burning at all times for St Brigid in certain locations across the World. Allowing your fire or candles to burn all through Imbolc Eve is a way of mimicing this tradition. It invites us to stand vigil through the dark hours, appreciating the light and warmth of the flames and – by association – the returning Sun. It could also be seen as a guide or encouragment to Brigid and the promise of Spring, guiding that Goddess and energy back into our lives and homes. 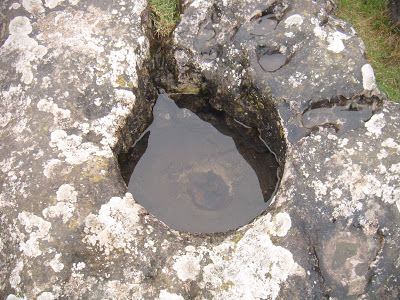 Imbolc is also a time to honour wells and water, thanks to Brigid’s patronage of the healing arts, which makes cleansing and renewal another popular idea at this time. It is also interesting to note that in Christian churches the of Candlemas (usually on the same day or day after Imbolc) marks the purification of Mary after childbirth. Bringing an air of freshness, cleanliness and health to ourselves and our surroundings is a great way to encourage that sense of the season turning and Spring being on its way. 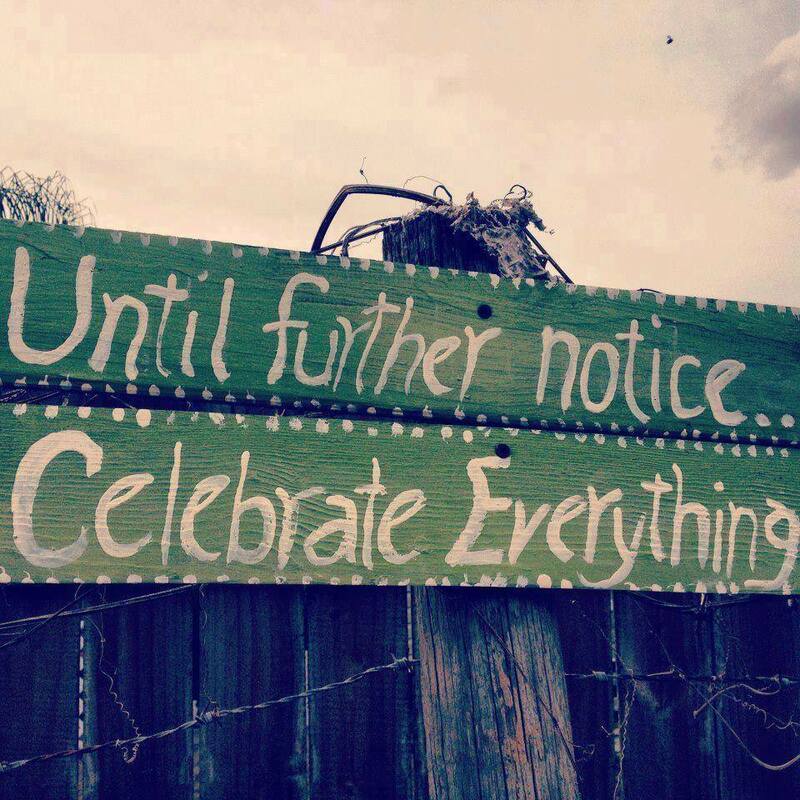 It can also help us feel more open and avaliable to the new inspirations and energies of the new year. Brigid is also known as a poet and a patron Goddess of poets and other creative types. Her spark of new life is likened to the spark of inspiration that might generate new ideas and artisit creations. If you are a writer/artist or maker of some kind, you might like to leave the tools of your trade (pens/brushes/needles) out on Imbolc Eve for Brigid’s blessing. Alternatively you could cleanse and refresh them using water or the flame of a fire/candle. 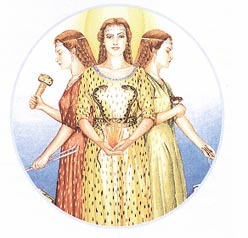 Brigid is known as a Maiden Goddess and the year is very much in its youngest phase at the moment. Imbolc can be a good time to nurture and embrace the Maiden/Youth in us all; perhaps give yourself permission to take up a new hobby/activity, celebrate the playful aspects of your personality with games and socialising or challenge yourself to see things with new, fresh eyes. Practiscing mindfulness can be a good way to start; a good, simple practise is the creation of Small Stones. For anyone who hasn’t had a chance to check out the updated Homepage, Walk The Wheel will be hosting an Online Celebration to mark the next turn of the seasonal Wheel. 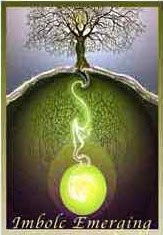 Imbolc is the time when new life and new opportunities begin to stir. 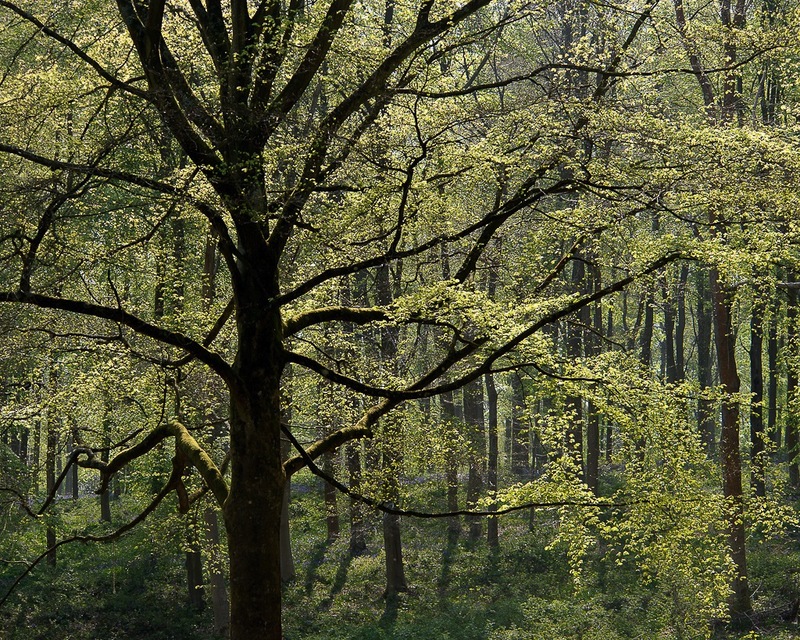 The Land – which is likely still cold and damp – begins to revive after its Winter slimber. Tiny shoots and buds appear, the days grow gradually longer and snowdrops bring their delicate beauty to our gardens and hedgerows. 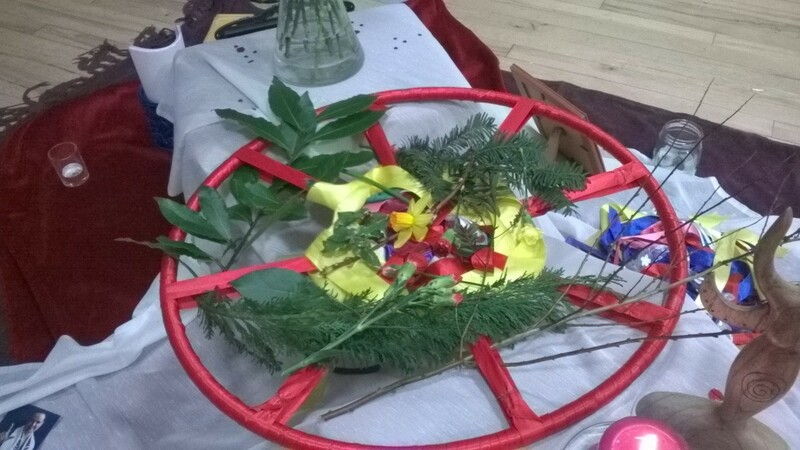 As I won’t be leading any of the usual community events this Wheel turn (due to my own little Wheel Walker being due around Imbolc itself!) I am offering opportunities to celebrate with an even wider community of Wheel Walkers here online; via the website and Facebook page. ALL information can be found by hovering over the menu tab ‘Imbolc 2015’ at the top of this page and then choosing what you need. There is currently an Introduction and Itinerary of events; tnew additions will arrive at the start of the main celebrations on Friday 30th January. Until then, keep your eyes open, your senses wide and take notice as the World around you begins to shift towards its next season. I can hear her singing from at least twenty paces away. Her voice is shrill and shivery, the pitch impossibly high; not difficult to hear, just difficult to hold in my body and in my head. The sound has a tugging quality. It wants to lift me off my feet and up into the sky and there’s a part of me that wants to do just that; to float up there and dance inside her quivering canopy. But I am very much aware of how grounded my feet are beneath me and this makes the tugging even more obvious, even more insistent and for a brief moment I wonder whether I will grow a few inches just from standing in this presence. I watch her leaves dance, like all beech leaves do, with the same shivering intensity that is carried in her voice. She is joyful, of that there is no doubt, but there is an edge to that joy. Within all that pleasure there is a something more, something sharp and inescapable. As I stand at her foot and gaze upward, spellbound, I wonder if perhaps this song I am hearing is birthing pains. 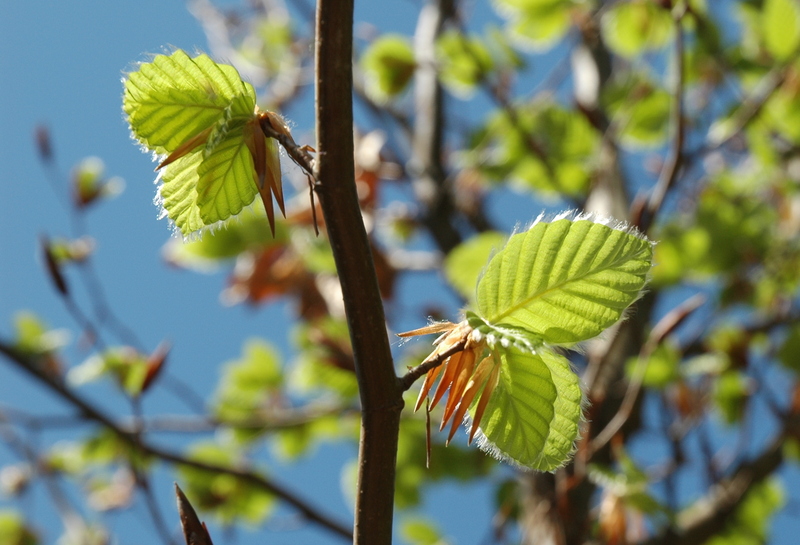 With new leaves on each branch and twig, forcing themselves out into the wide world, she is opening and stretching and creating non-stop; and on this day – this Beltane day – that growing energy must be at a peak and she has no choice but to release some of it. And for a time I sing with her; standing beside her glorious trunk, letting my heart vibrate with the quivering high notes of her soprano. I can not hope to match it but I can swoop along beside it, sharing my own joy and fragility. She drops her register a few times, joining me at a lower octave and then we smile and sway our hips and roll together our earthiness, our creativity and our pleasure. When I can take it no more, when I am full of her green and silver laughter and her glorious bluegrey light, I take a step away and slip out of the song. For a moment then I appreciate her beauty and say thank you. As I walk away I can hear her song continuing and have to fight to contain my laughter… but I do nothing about my broad Beltane smile. 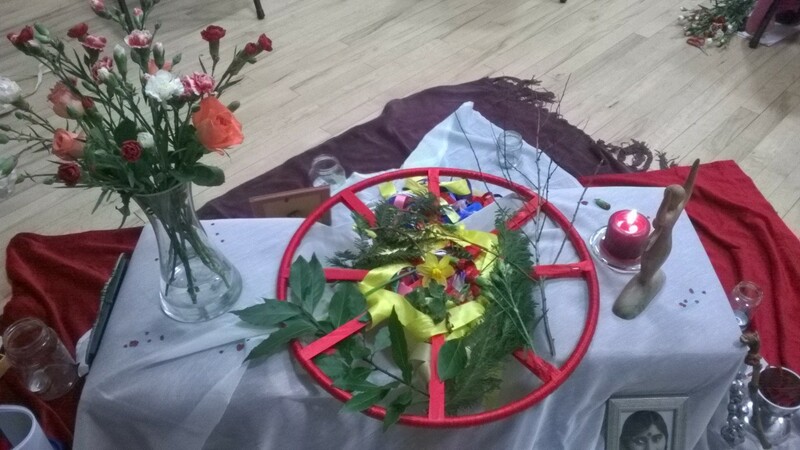 Today is Beltane and although Walk The Wheel won’t celebrate until Saturday I have found ways to celebrate for myself over the past few days. Yesterday I took myself out into the hills for a simple ceremony of my own. It was a wonderful experience with very little by way of tools; but when you’re surrounded by moorland and fresh air and reservoirs you want for very little anyway. 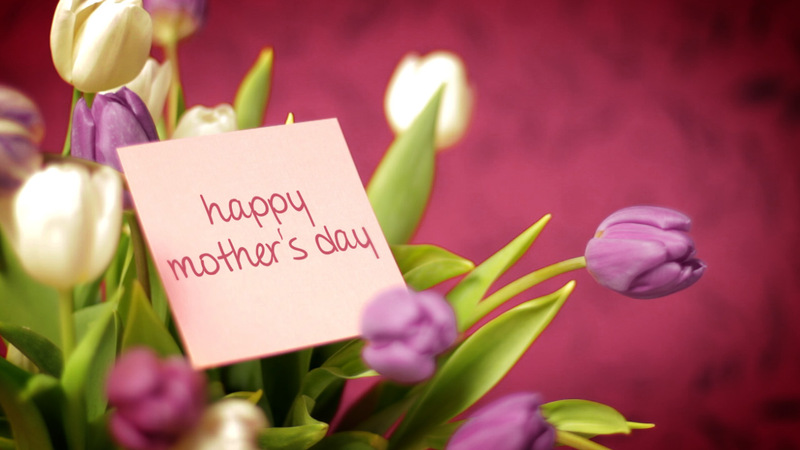 There was ribbon to bind my wishes and rose petals to give thanks. It was a thoroughly enjoyable way to spend a few hours engaging with the Land and acknowledging the turning season. Since then I’ve found myself very receptive to a seasonal shift in energy over the last 24 hours. Now, whether this shift is actually in me or in the Land itself I honestly don’t know but I don’t think that’s too important. What is important is that, having performed a ceremony in honour of that seasonal change, I now feel awakened to its effects and can attest to some rather wonderful experiences as a result. Beltane has always been my favourite festival on the Wheel for a variety of reasons. 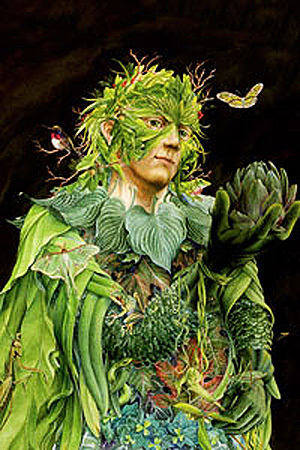 One is the Green Man, a folk figure;who is welcomed and honoured at this time. I’ll speak more about him in my upcoming Beltane Musings but it is his cheerful and playful energy that draw me to him the most. I find it terribly infectious and it seems to ooze out from everything around this time. All the green growing plants and trees, grasses and leaves, the blue sky, the bright sun, even the rainy grey skies seem to shed drops of rain that sparkle and stir with a spark of excitement, a vibrant energy. Walking home today, surrounded by the green, I was overcome with the need to smile and laugh and celebrate. Admittedly singing with trees can do that to you. But there’s something else too: I have this feeling that I’m in on some great secret, a secret I am sharing with the natural world. It’s not a secret that is hidden from anyone. It’s the kind of secret that is out there, in the open, accessible to everyone… if they want to see it. Thanks to my working yesterday and my awareness of the Wheel I’ve demonstrated I want to see it, so I do and it is glorious! My wish is that more people might open their eyes and hearts to these secrets of the seasons; secrets that we speak of all the time in folk tales and folk traditions but that are often not connected to or taken seriously in modern life. Yet they are still as valid and still as vibrant as they have ever been. 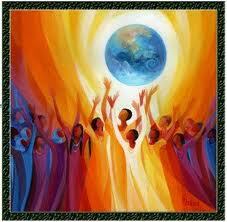 The whole world is alive with bright, Beltane energy today! And so am I! I hope you are too.